Many people who have been looking weight loss surgery have found Germany to be a popular place to undergo a procedure at. The cost of a surgical procedure in Germany is close to two-thirds what it costs to get the same procedure in the United Kingdom. But while Germany is a valuable place for treatment abroad, any patient looking for a bariatric procedure would have to watch carefully to see what the best surgery centres are around the country. There are numerous options to consider when looking for a place that supports weight loss surgery in Germany. These include places that offer quality services and have been trusted names in the medical field for generations. The Meoclinic is the first place for bariatric surgery in Germany to consider. Located not far from the Tegel airport and the Brandenburg Gate, the Meoclinic has been in operation since 2000 as a part of the Meogroup. The bariatric surgery department at the clinic is one of more than thirty different specialty departments covered by the center. The facility is conducive to the many needs that foreign patients have and even includes English-speaking personnel. All surgical procedures at the clinic are a collaborative effort, meaning that it is easy for procedures to be managed by larger teams. Also, minimally invasive solutions are often utilized in the surgical process to ensure that people can be treated carefully and securely. The Berlin-Buch branch of the Helios Hospital is situated in a newer building from 2007. The facility offers gastric band and gastric bypass surgeries alike. A new center at the hospital dedicated to weight loss surgery was introduced in 2016. The surgeries people can use when finding treatment abroad here utilize the newest materials and solutions for taking care of one’s weight loss requirements. MUST READ Did You Know - Red Wine is Good Drink for Weight Loss? The hospital is in the Buch section of Berlin. It is a north-eastern part of the city and is not far from a few appealing park spaces. The next option for medical tourism is the St. Lukas Group hospital in Dortmund. The hospital actually entails four separate hospitals working together. These include the St. Joseph’s Hospital and Dortmund-West Catholic Hospital. The hospital focuses on the sleeve gastrectomy process for taking care of surgical needs. This works with a minimal incision and is managed by an extensive team that focuses on care and control. The hospital is also prominent for having a VIP-level facility that treats the various needs that individual patients have as they aim to lose weight. The next choice is this hospital in Stuttgart called the Klinikum. The facility offers multiple solutions for weight loss surgery including gastric bypass, duodental switch, sleeve gastrectomy and laparoscopic bariatric surgery. This is part of an extensive series of services which are covered by nearly fifty different departments. The facility offers extensive care services including various hospital beds for all the needs that patients hold. The University Medical Center near the Hamburg airport has one of the oldest hospitals for treatment in Germany or others countries for use. The hospital has been in operation since 1889 although much of the facility itself is rather new. 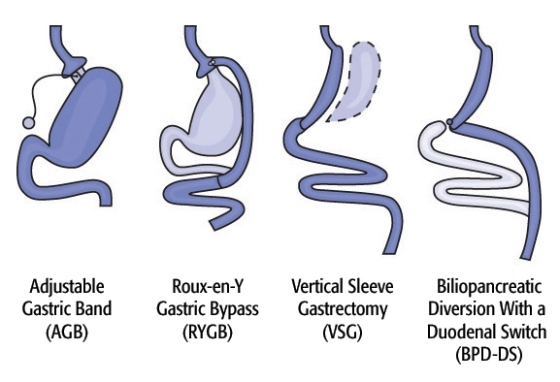 The hospital provides patients with the Roux-En-Y gastric bypass procedure to control how the body processes food. The hospital is popular for offering accommodations for family members who accompany a patient. The services at the hospital are made with various needs in mind. These include not only bariatric surgical procedures but also neuroscience services that may assist in managing the mental issues that might cause a person to develop serious eating issues. The Heidelberg University Hospital is another popular site for weight loss surgery in Germany that has been around for a while. The hospital has been operating in some form since the late-fourteenth century. The facility has become modernized in recent years with minimally-invasive services. The extensive cooperation between departments at the hospital is vital to its success. The research library at the hospital also helps doctors to work with the newest trends and standards for care. The last of the options to see is the DRK Kliniken, a non-profit hospital in Berlin. 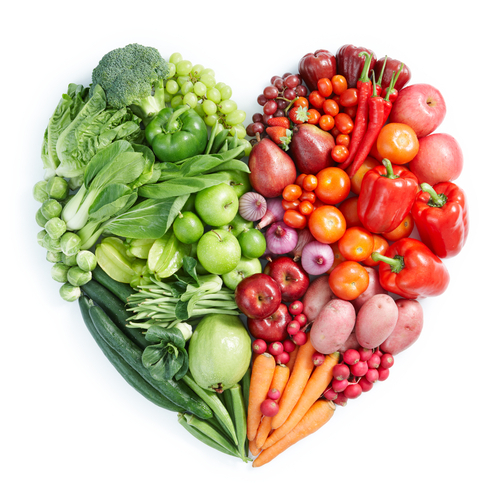 This offers sleeve gastrectomy and duodenal switch surgery procedures. DRK Kliniken offers pain-free services built with the care and support needs of the patient in mind. Private nurse services are also available to ensure each patient is comfortable. All of these sites for medical tourism are worth looking into when it comes to bariatric surgery. You can book health service for Germany online on bookinghealth. These are options for weight loss surgery in Germany that provide patients with various needs and support for losing weight. They all focus on care and service to help any patient who comes in to get help.